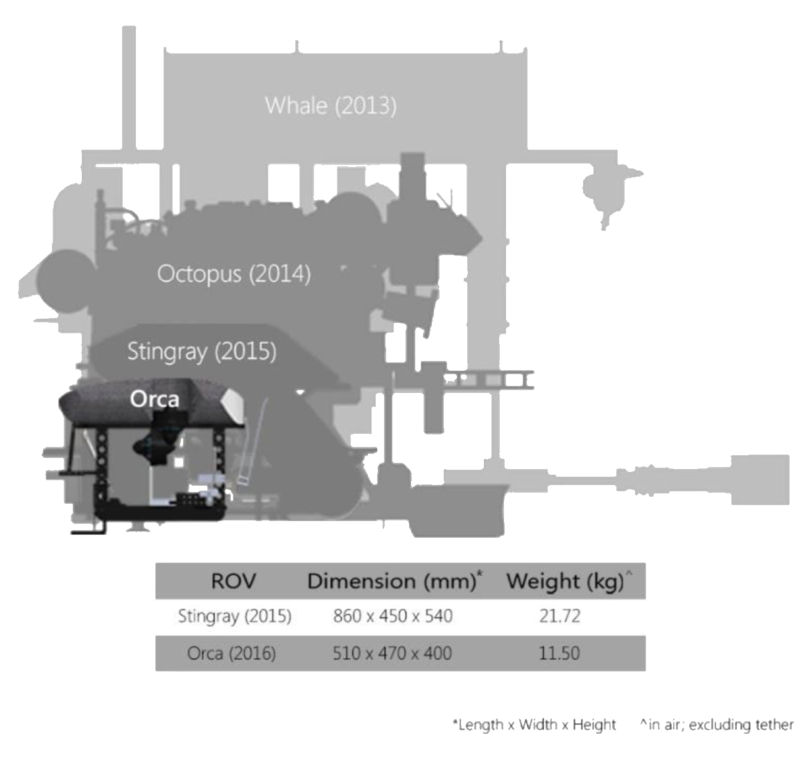 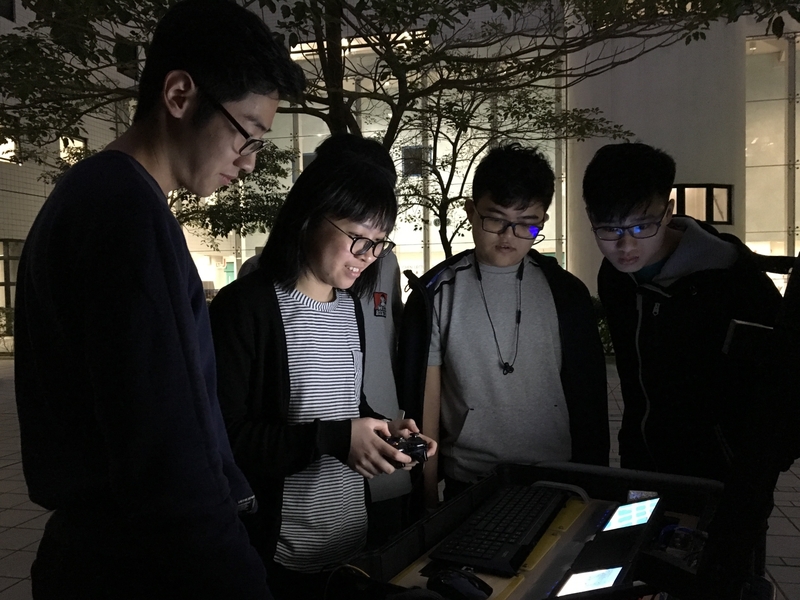 EPOXSEA, the HKUST Remotely Operated Vehicle (ROV) Sub-team of the Hong Kong University of Science and Technology (HKUST) Robotics Team, has been competing in the annual Regional (Hong Kong) and International (United States) ROV Competition held by the Marine Advanced Technology Education (MATE) Center. 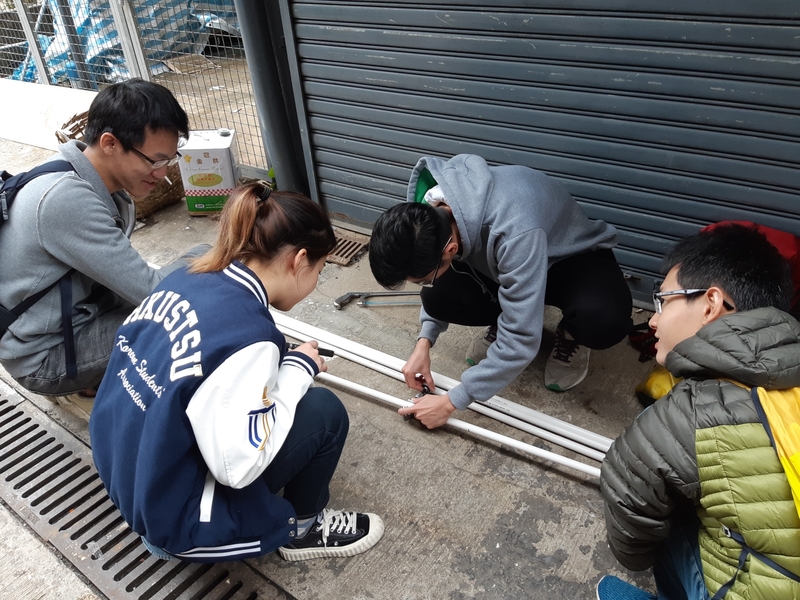 We are entirely student-run and currently consisting of 18 undergraduate students specializing in mechanical, hardware and software design. 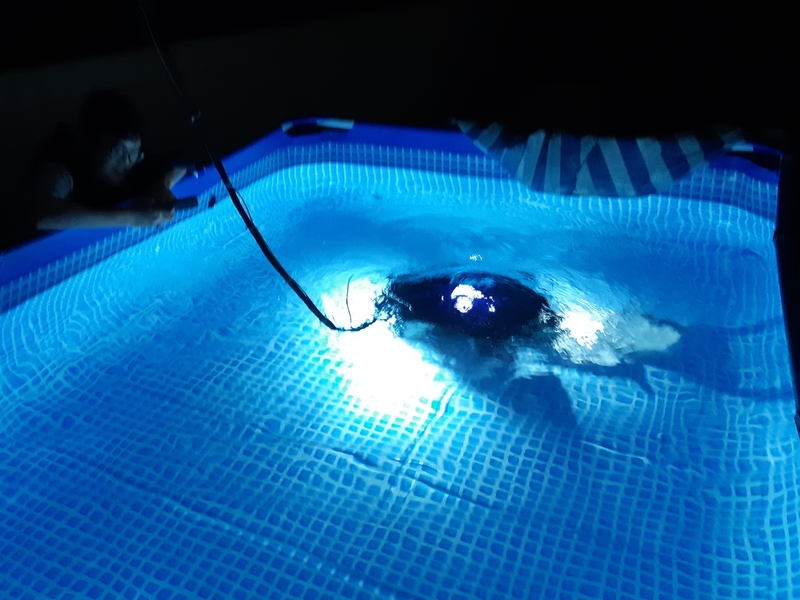 Our ROV complete tasks including ensuring public safety, maintaining healthy waterways and preserving history for the upcoming 2019 competition.